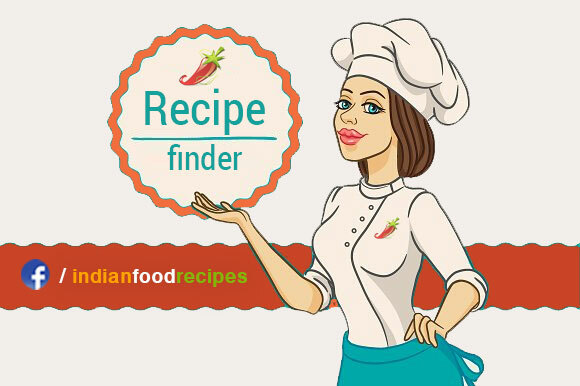 It is made with soft paneer (cottage cheese) pieces cooked in thick gravy. 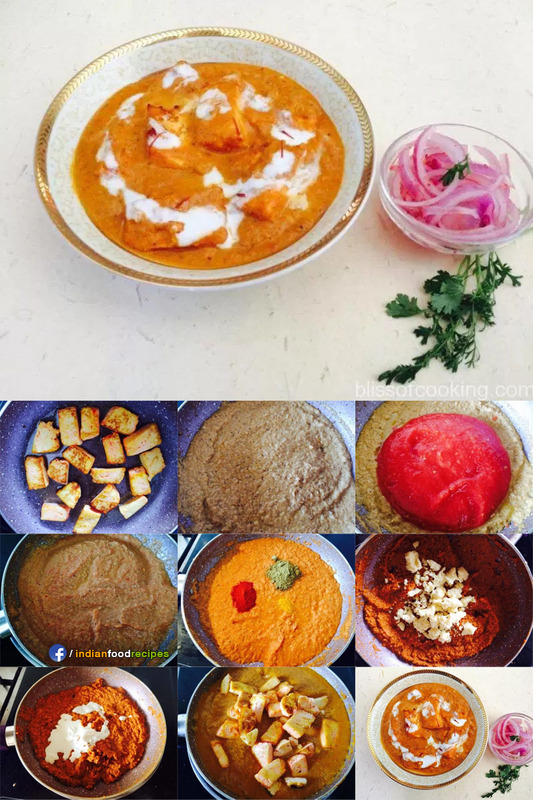 The gravy is rich and creamy made of cashew, almond and melon seed paste. This dish is on the menu of every Indian restaurant. 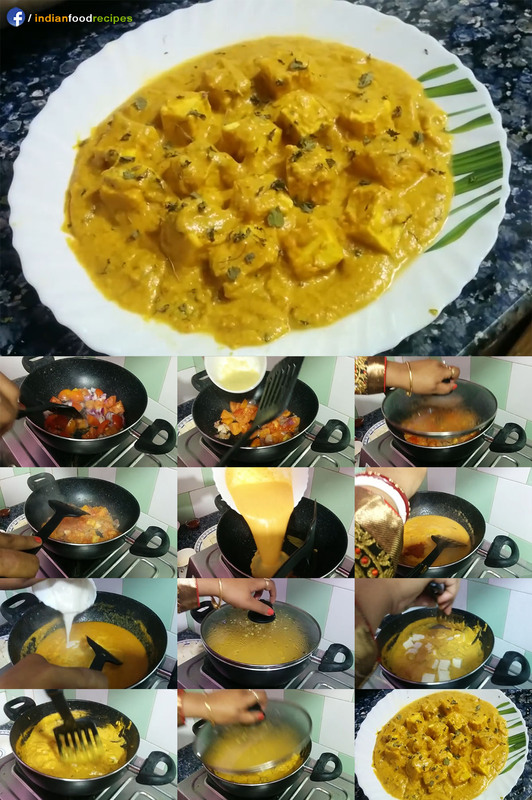 You can make shahi paneer with or without frying the paneer chunks. i Like your Shahi Paneer Cottage Cheese gravy Recipe. i hope In Future You post More Food Recipes Like this. I also blogging Indian Food Recipes.